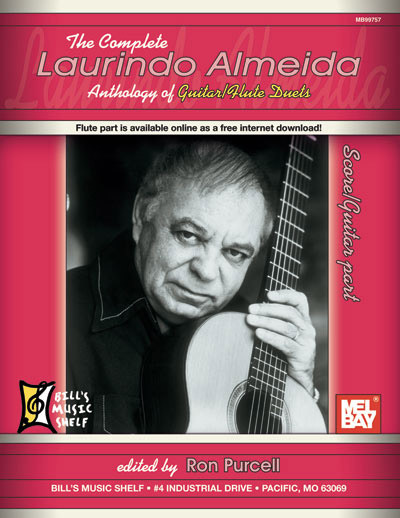 A collection of 17 masterful guitar/flute duets composed and arranged by the legendary guitarist, Laurindo Almeida. 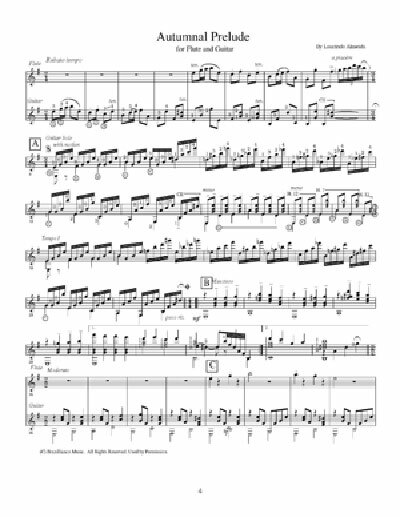 The book contains the score and guitar part. 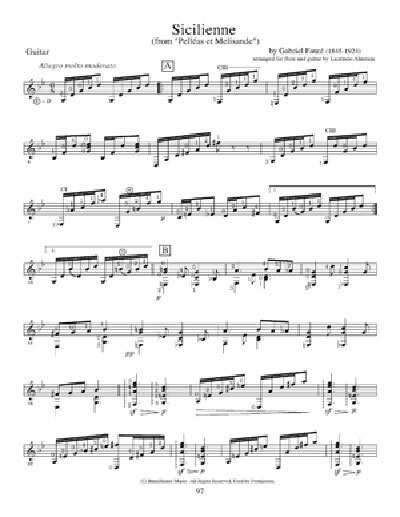 A separate flute part is available as a free download.